Students that have participated in clubs and activities are welcomed to stay for our regular after school program. 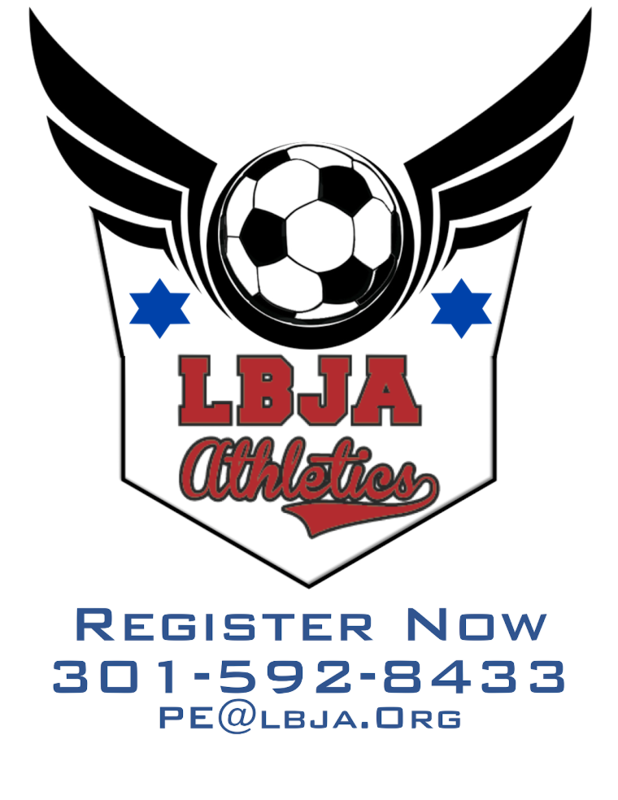 Contact the LBJA office for registration and cost. Please feel free to explore the wonderful things happening after school and at the end of the Year. Additionally, as the school year concludes a Summer Mini Camp is offered to ease preparation and transition for the long overdue summer break. The Summer Mini Camp begins June 17 and is conducted from 12:30 to 4:00 and continues through June 22 from 9:00 to 4:00. Before and after school care is available for each day. Please contact LBJA Office for details. Once again thanks to all participants and we look forward to having a wonderful 2016-17 after school experience.